Alright folks, here you have my round 1 mini reviews, with the winner announced at the end. Enjoy (or something). 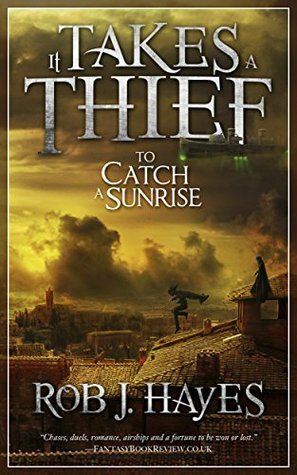 This book was quite fun, told from the perspective of two thieves who have a long history together. Their voices are incredibly individual, and their history together is felt in just about every aspect of the book, giving it a rich feel and a dynamic, memorable relationship which is kind of rare in books like this. Their dialogue and banter keeps the book from ever feeling too heavy. There are a lot of twists and turns, and a very strong ending that leaves enough room for Hayes to revisit this world, which I encourage him to do. This book is incredibly well written, and will appeal to fans of caper stories, like Scott Lynch. Hayes has an easy way about him, like he’s comfortable with his writing and the story he is telling, and I could tell that he genuinely had fun writing this book. That enjoyment was felt in every page. Excellent world building, a delightful plot, it’s the characters that shined like diamonds in this novel. The premise of this book interested me. I’m a sucker for books that take landscapes I’m familiar with, and makes them something magical and interesting. Nothing really does that more than a set of shapeshifters hidden away somewhere in Maine. So, I’m interested. My biggest problem with this book was the start. It felt a bit complex, and hard to get into. It took me a while to figure out how the story was being told. Once I got into the groove of it, I found myself enjoying the book overall, but as I said before, it’s complex, and at times it felt a bit unnecessarily complex, and that bogged things down. There were some editing and formatting issues which could have probably made it easier for me to figure out what was going on and who was doing what, where. Regardless, it’s an interesting story and a good premise for a book. It’s easy to enjoy, and I could tell that Harrison really visualized and had a clear picture of the story she was telling. 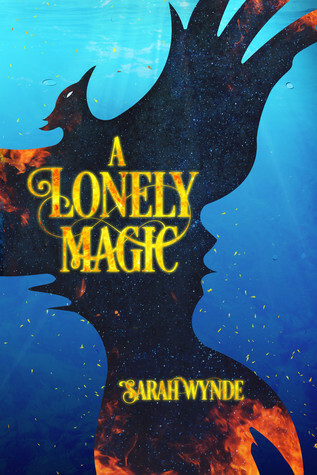 Steeped in magic and lore, there is a lot here to love, however, the style of the narrative and the plot itself will either hit or miss with readers. If I’m going to be honest with you, this was a book that I really wasn’t expecting to like, and I ended up surprised. The world is absolutely fantastic, incredibly unique and full of some of the most memorable magic I’ve run across in an SPFBO book. The world is likewise interesting, set in a secret location deep under the ocean where watchers go up to the surface occasionally to check on human progress. The magic is pretty fascinating, but Fen is really the aspect of the novel that sticks out for me. Fen, the protagonist, comes from a rough past, and the book really starts when she’s forced to choose how to die. This thrusts her into this unique situation where she learns she has magic, and has to learn to navigate an underwater world. The pacing is a bit off. The start of the book, about the first quarter of it, moves sort of slow and plodding. It picks up quickly after that. Wynde really filled the novel full of just about everything she could imagine, packing it full of all those details I love. 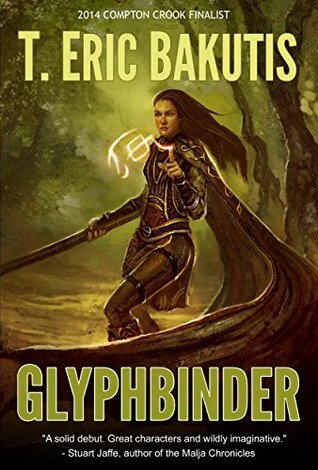 This is the obvious first book in a series, and I have dock some serious points for a cliffhanger ending, but otherwise, this book was riveting despite some minor issues I had as things progressed. Glyphbinder gave me some issues. The idea behind the book is really interesting, but right off the bat I noticed some editing issues that nagged at me. The first bit of the book, which sets the stage for everything that happens later, is kind of chaotic. Not only is it actually chaotic, but it’s written in a way that was hard for me to really understand. It felt a lot more wordy than it really needed to be. This is epic fantasy with heart, but it’s also a story about a chosen one (in some respects). The magic is interesting, and the protagonist, Kara, is easy to like but in the end there was some division between the story and its ability to really hook me. Is it good? Yes. Are there editing issues? Yes. But this is epic fantasy with heart, and that says something important right there. 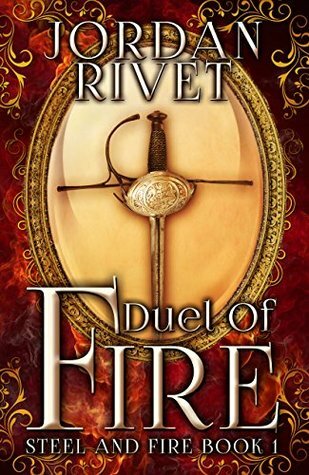 Duel of Fire is going to have some issues that people will recognize right away. They can all be summarized by the word “trope.” There are lots of tropes in this book. It’s a coming of age tale, centered around a young woman who is really good at certain things. She gets involved in issues that are basically above her pay grade and she has to learn to navigate through this newly large, treacherous world. There are some obvious romantic interests that are developing, and the climax of the novel is easy to smell from a mile away. But. Rivet did a great job at telling this story that I think I’ve read before in new ways. She doesn’t use 40 words when she only needs twelve. The characters are interesting, if a bit lackluster. This book doesn’t stand on its own, and is the obvious setup for the rest of a series, but it’s a solid setup with strong writing, an interesting plot, and characters you can really cheer for. 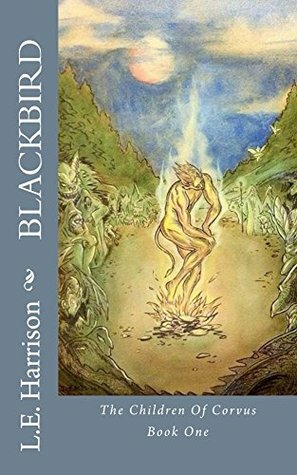 If you’re interested in reading an epic fantasy that grapples with all sorts of deeper moral questions in a fascinating secondary world, then you really need look no further. 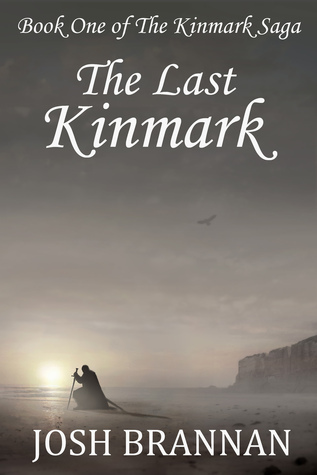 The Last Kinmark has just about everything every fan of epic fantasy looks for in their books. This is setting the stage for something lush and complex, absolutely sprawling, and fantastically different than anything I’ve encountered before. There were some infodumps, and some pacing issues. Things don’t really get going until you’re into the book a bit. The biggest issue I had was that sometimes the flipping between storylines was quite jarring, and some characters felt like they had a bit more development than others. I could have used more details, more depth and color, but for what the author is trying to do – play with big themes and ask important questions – the effort is obvious and a firm foundation has been laid.